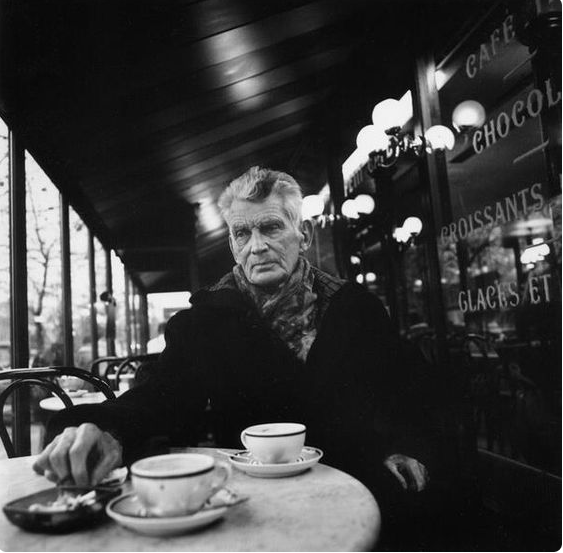 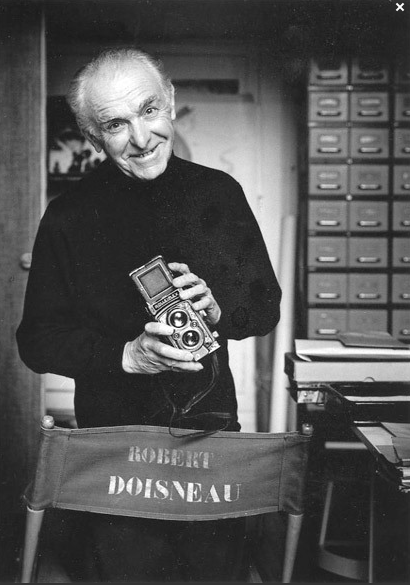 The late French icon photographer Robert Doisneau (1912-1994 ) is remembered as the master of mood. 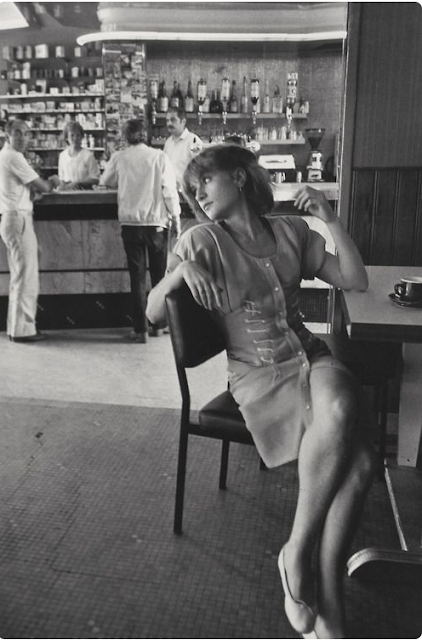 His black and white imagery captures the human spirit in vivid detail. His decades of work can be found in an online museum founded by his daughters. 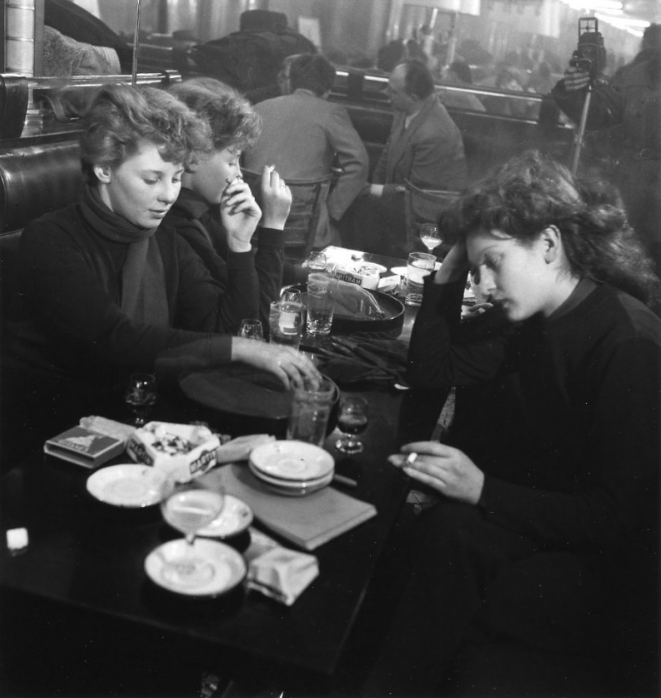 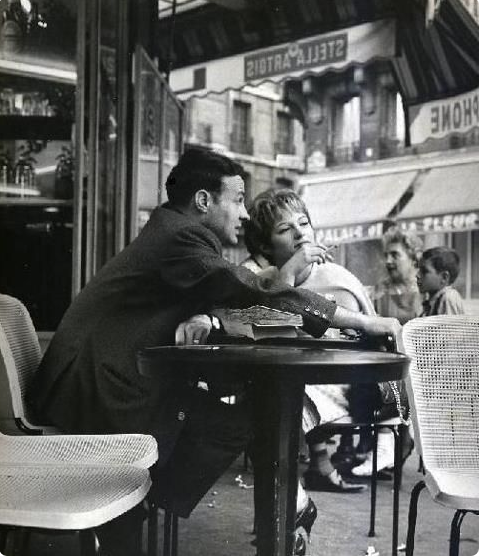 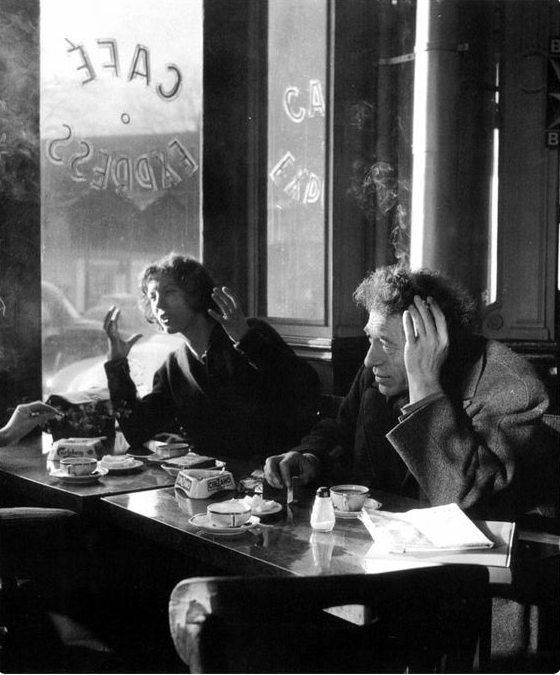 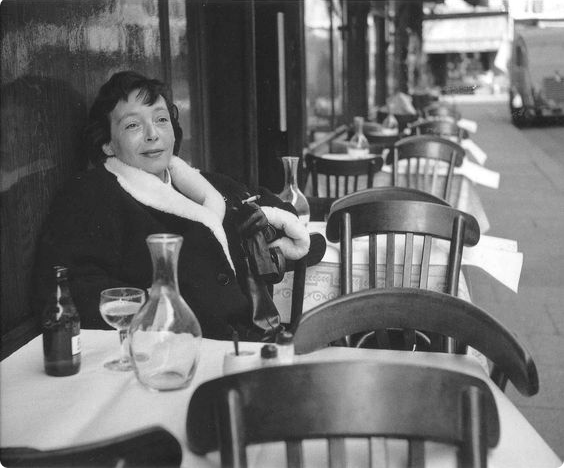 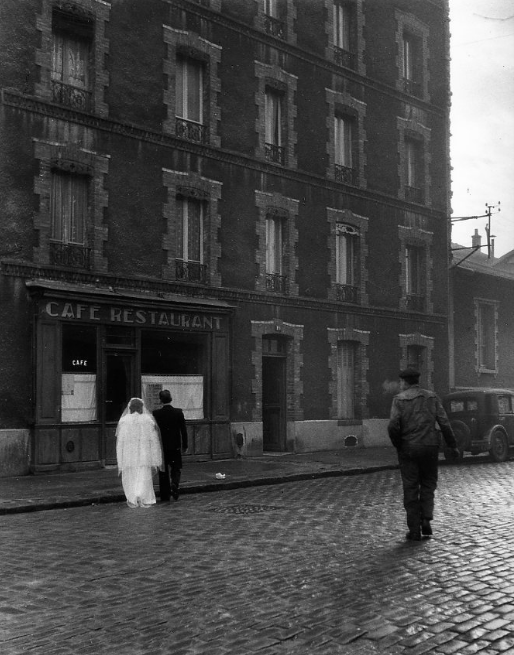 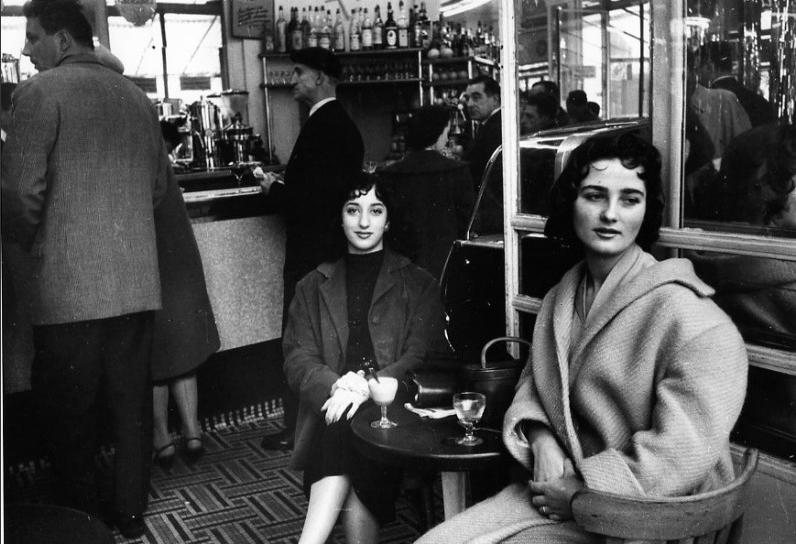 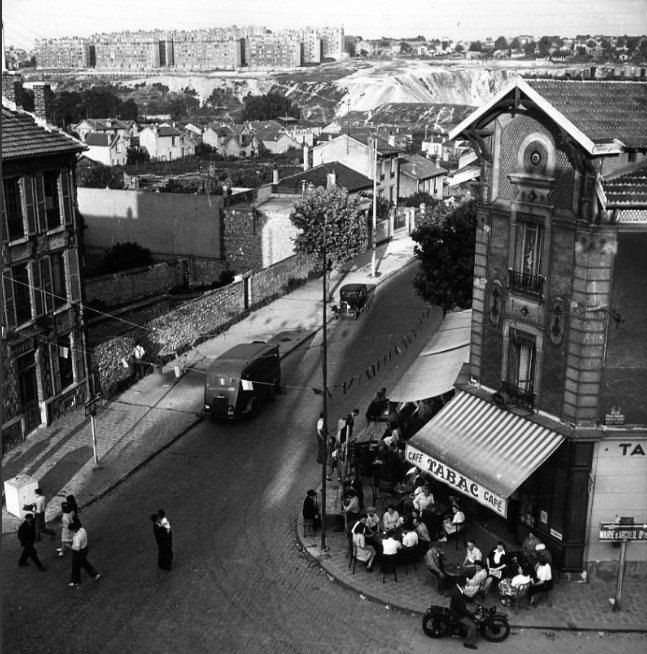 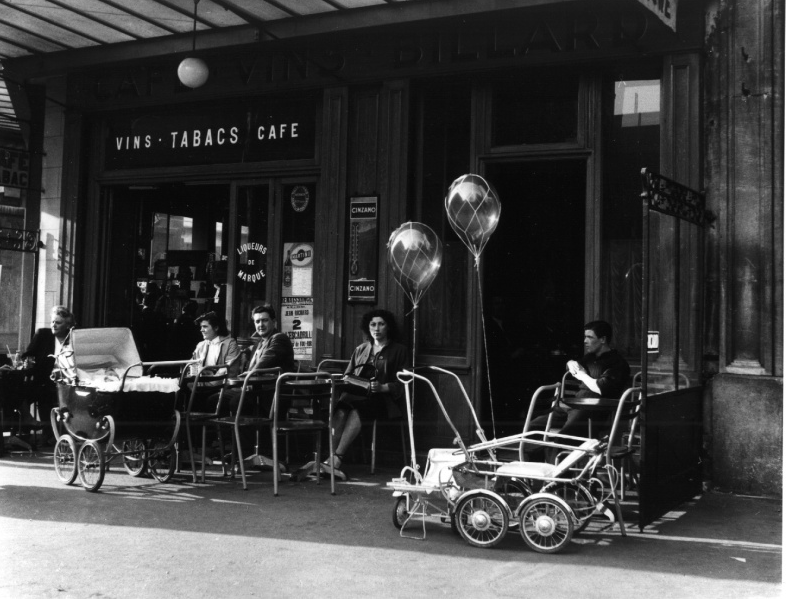 No where is Doisneau’s work more profound than his shots of Paris and the café society found in the City of Light. 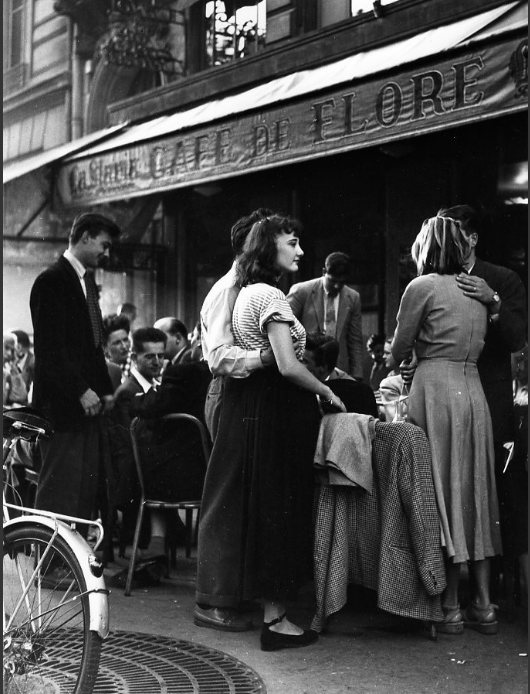 After his undistinguished youth behind the macrame curtains of a conventional middle-class family, Robert is 15 when he learns engraving and lithography at the Estienne School in Paris and starts designing labels for drug packaging. 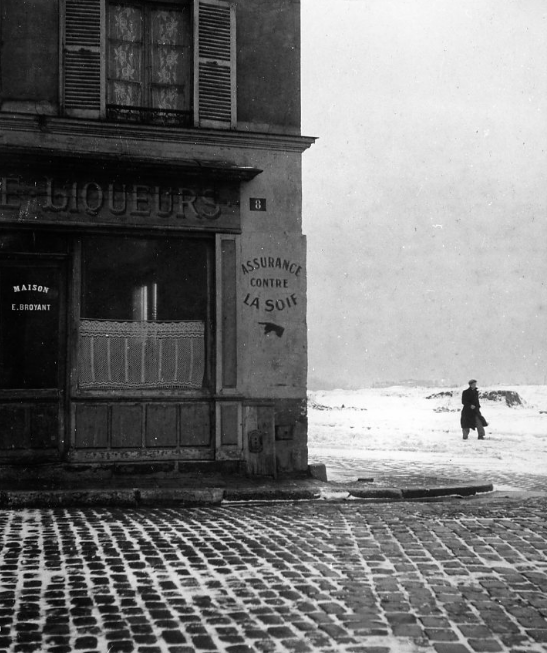 He becomes a camera assistant at André Vigneau’s studio in 1931, where he discovers artistic outlets that will spur him on. 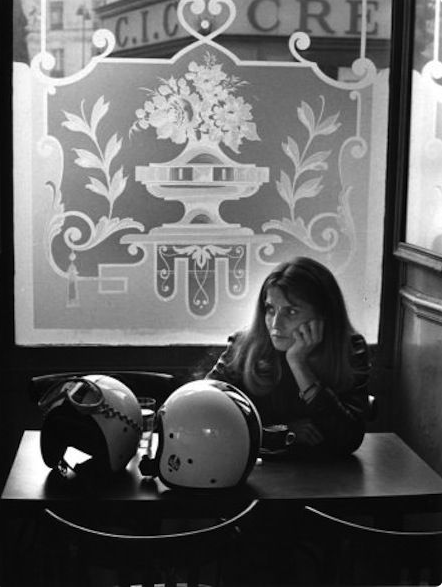 The four years he spent working for the advertising department of Renault car maker, from where he was fired for repeated lateness, led him to the attractive position of independent photographer.